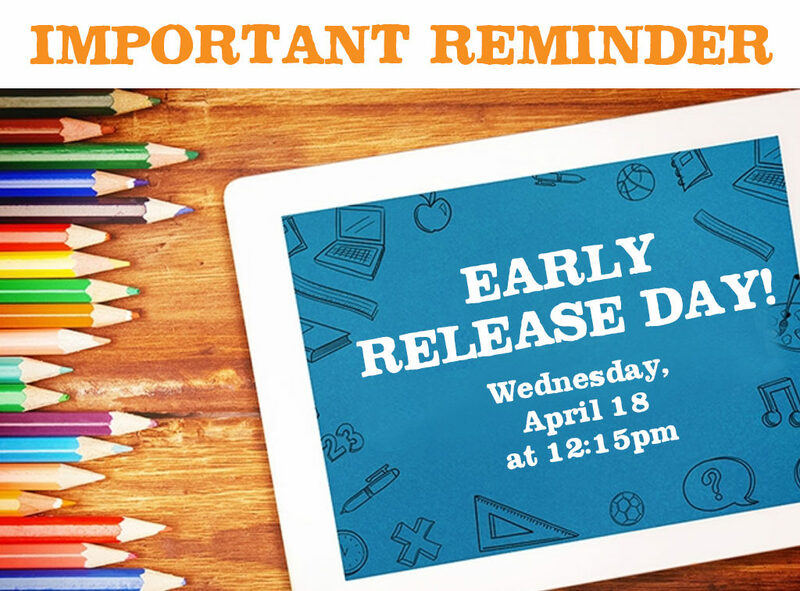 Wed, April 18 is an Early Release day. Also, Sky High Sports will be hosting an Endhaven Day beginning at 12:30pm! ← Previous Previous post: Endhaven Eats Out – TONIGHT AT JERSEY MIKE’S!